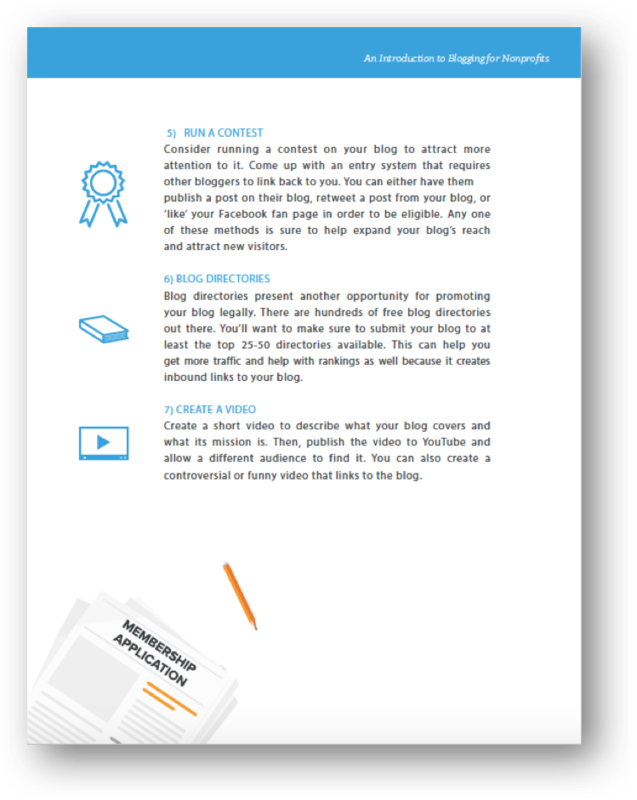 Help your nonprofit grow it's online audience with this comprehensive blogging overview. 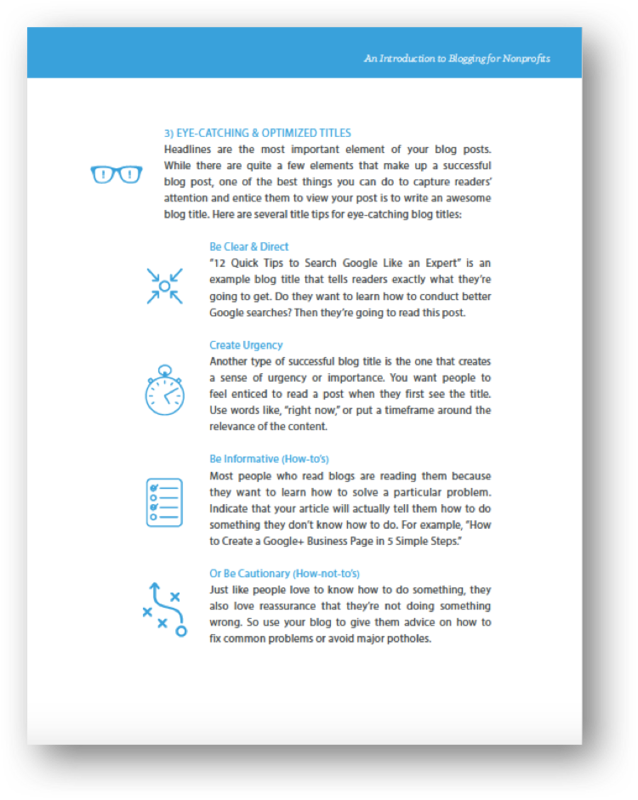 Learn how to grow your online audience by providing constituents with content they'll love. Why should nonprofits care about blogging? 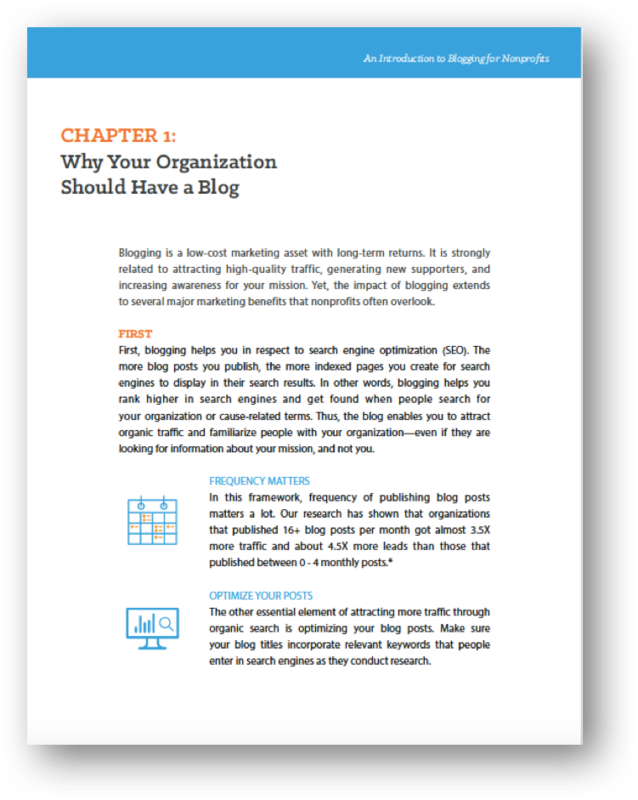 Did you know that nearly 40% of US organizations use blogs for marketing purposes? 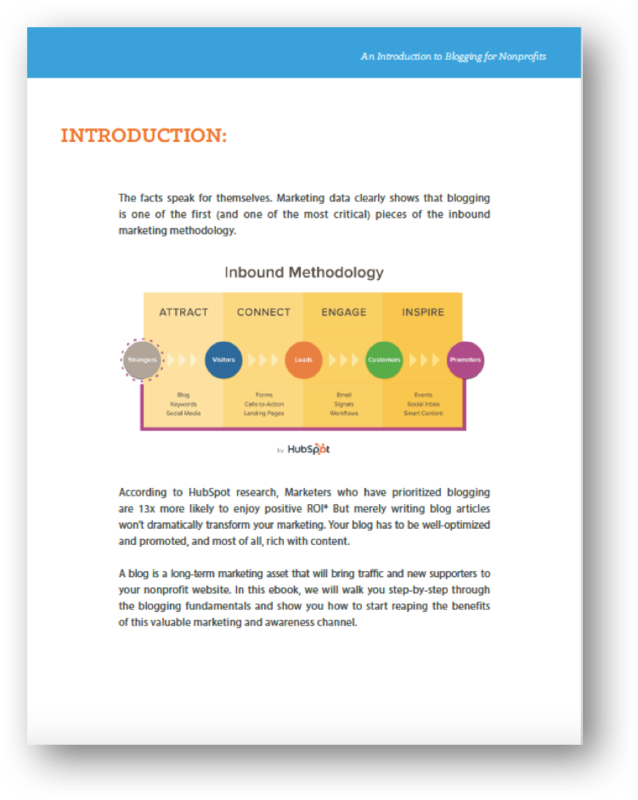 Or that organizations that blog have 55% more website visitors? If you're trying to gain support for your nonprofit, blogging is one of the best ways to increase awareness of your cause. That said, knowing where to get started can be hard. 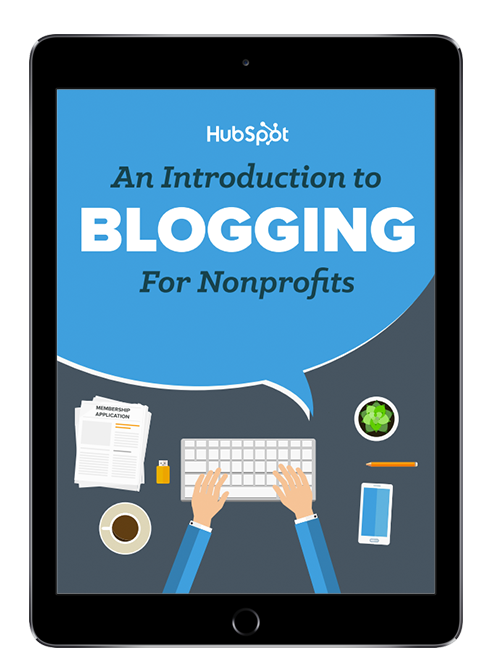 Whether you're a first time blogger, or have been writing for a while, this ebook will walk you through nonprofit-specific blogging essentials and best practices—step-by-step.